Want to run your home business? This home is zoned residential/commercial. 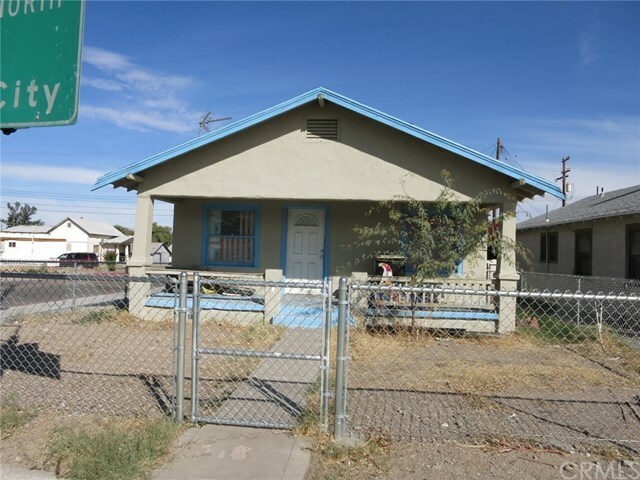 The home has 2 bedrooms, 1 bath, fenced in yard, located on a corner lot, and 1 car garage. Directions: Hwy 40, off at J street. Home on the corner of Broadway and J street.